eSessions are the bees knees, no really they are! It's THE BEST opportunity for the four of us to spend an hour and half together getting to know one another. We'll learn about the two of you, see how you communicate, interact and be ENGAGED. You'll see how the two of us work and get a feel for two cameras. Plus, we'll teach you a bunch of tricks you can use on your wedding day. 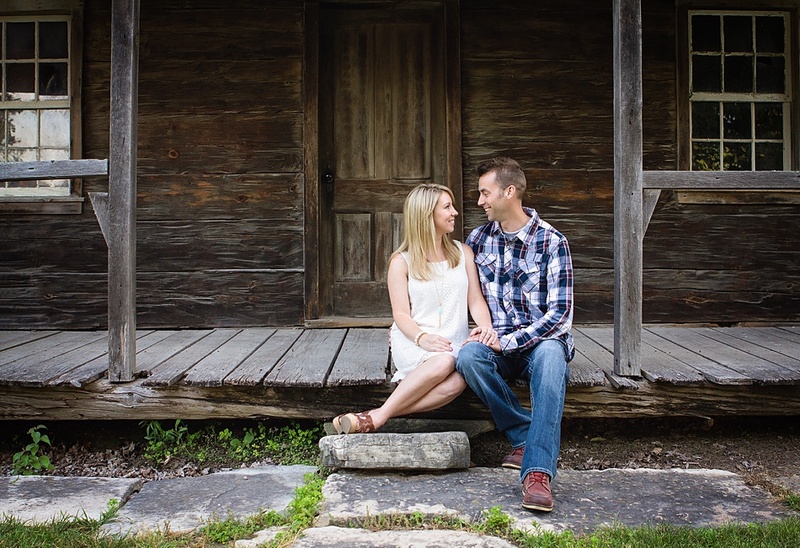 Engagement sessions are meant to be laid back. We usually ask if you have a location that represents the two of you, or a memorable place like a grandpa's barn, a neighbor's field, your mom's woods... We also have some great location ideas of our own.